This time of year, with Valentine’s Day just passing, you might associate hearts with romance and red roses. But there are two kinds of hearts—in addition to hosting Valentine’s Day, February also serves as Heart Health Month. Take some time this month to think about the blood-pumping kind of heart and what you can do to keep yours healthy. Risk factors for heart disease include related health conditions, unhealthy behaviors and hereditary factors. Health conditions that can increase your chances of heart disease include high blood pressure, high cholesterol and diabetes. Cigarette smoking and tobacco use, poor diet, physical inactivity and excessive alcohol consumption are some behaviors that can adversely affect your heart health. Also, for some people, family health history can predict your risk of heart disease. While you can’t change bad genes or eliminate all risks, there are a few choices you can make to lessen your susceptibility to heart disease. According to the Centers for Disease Control and Prevention (CDC), you can engage in a few simple preventive measures to help ward off heart problems. Eat at least five servings of fruit and vegetables every day. Whole grains and low-fat dairy are also good for you. Reduce your consumption of foods high in fat, cholesterol and salt. Even if you’re busy, try to include at least 30 minutes of moderately intense exercise, such as biking or shoveling snow, into your daily routine. 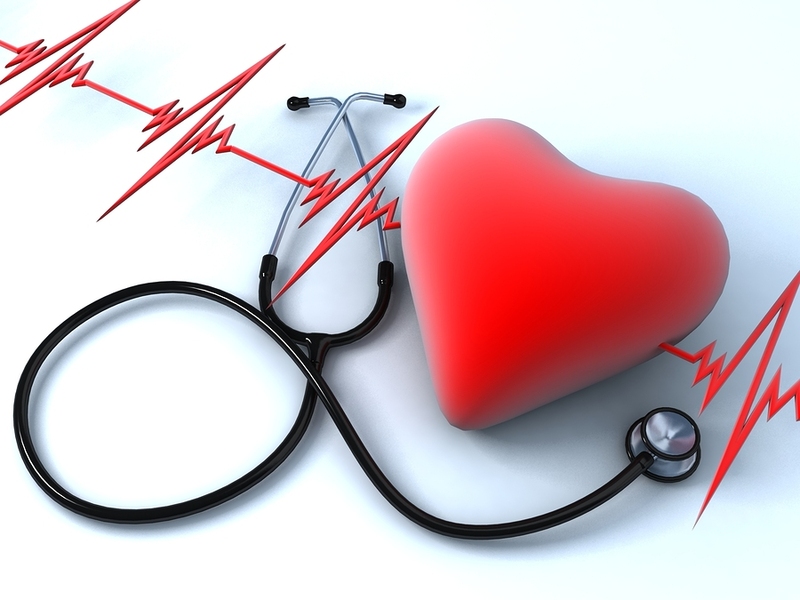 Monitor your blood pressure and cholesterol levels, and, if you have diabetes, manage it as recommended by your doctor. Don’t start smoking, or, if you already smoke, consider quitting. When you know the risks of heart disease and the symptoms of a heart attack, you can help protect your heart for you and your loved ones. Bananas do not grow on trees. The banana plant is classified as an arborescent (tree-like) perennial herb and the banana itself is actually considered a berry. 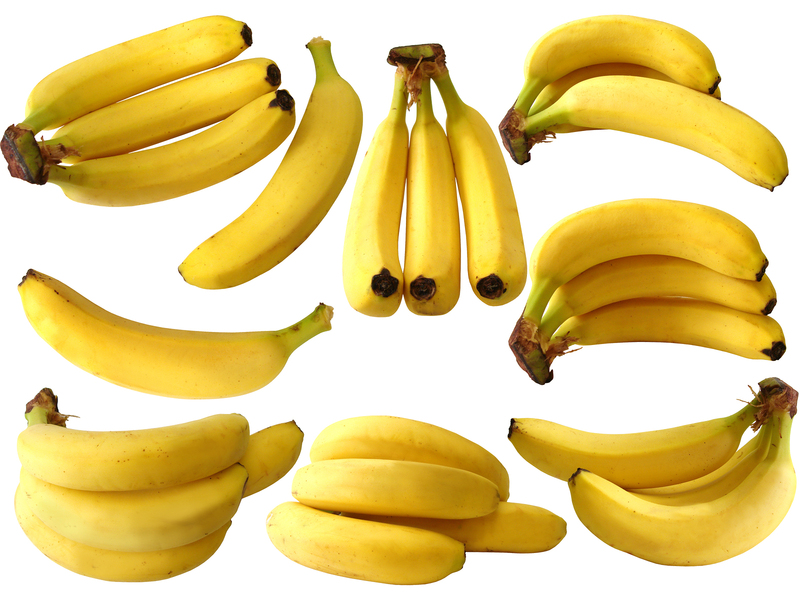 The correct name for bunch of bananas is a hand of bananas; a single banana is a finger. Another benefit to bananas high potassium content derives from that mineral’s role as an energy-supplying electrolyte. Since bananas also contain tryptophan, serotonin and norepinephrine, they help prevent depression while encouraging feelings of well-being and relaxation. In addition, the vitamin B6 in bananas helps protect against sleeplessness, mood swings and irritability. Read more via Banana nutrition facts – nine things you probably never knew about this nutritious tropical food.